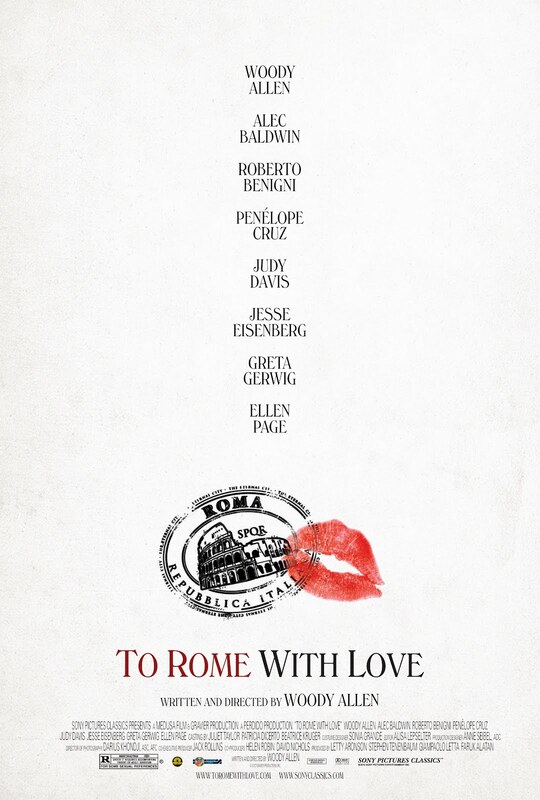 The last news about To Rome With Love. Watch the movie trailer soon. 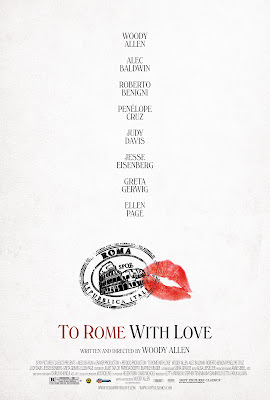 To Rome With Love - She just broke up with her boyfriend. To Rome With Love - Anna and Antonio walk into bushes. What you think of Woody Allen's new movie? 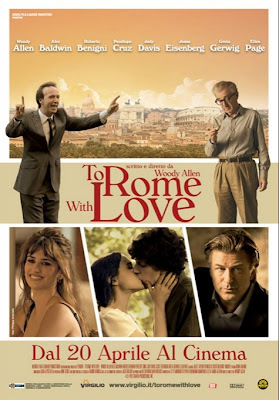 I'll go watch this film, if only to see Penelope Cruz who's drop-dead gorgeous in her red dress! I wouldn't be surprised if Roberto Benigni and Woody Allen were related! Penelope Cruz looks really sweet in that red dress! 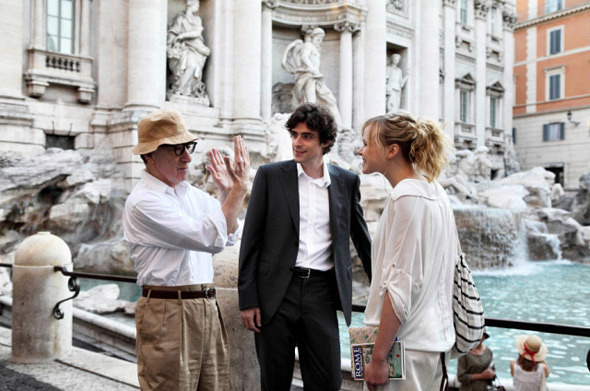 Did that naughty Woody Allen ask her to wear it? 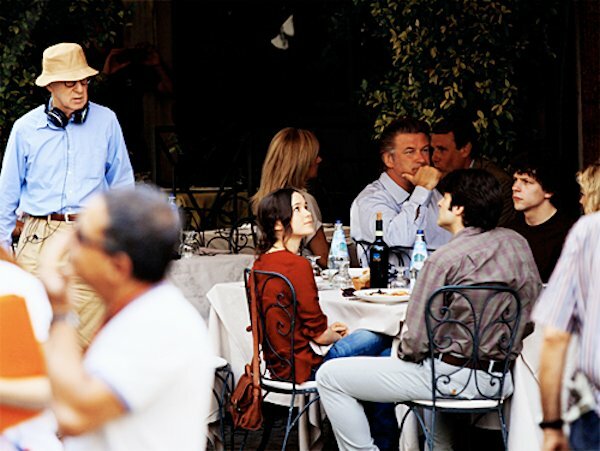 Woody Allen's next project is titled The Bop Decameron. 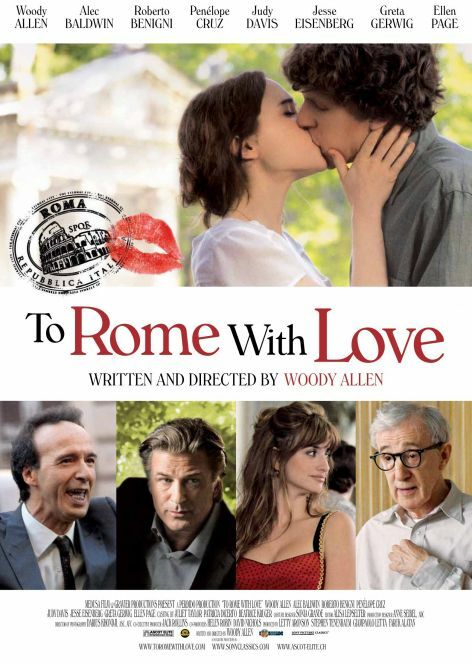 The romantic comedy film, written and directed by Woody Allen, is set for a release in 2012. 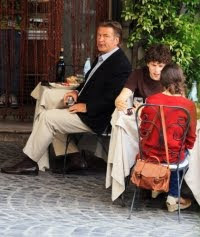 The cast includes Jesse Eisenberg, Ellen Page, Penelope Cruz, Alec Baldwin, Roberto Benigni, Judy Davis, Greta Gerwig, Alison Pill, and Woody Allen himself. 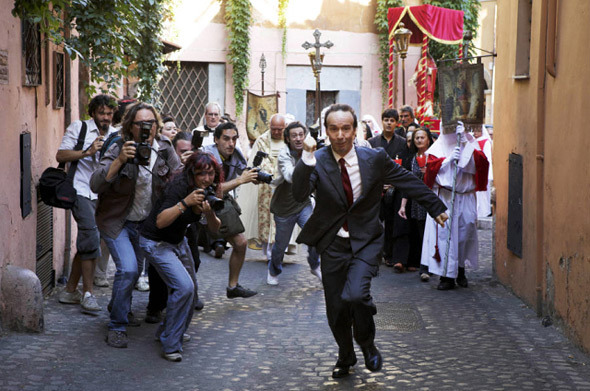 "The Bop Decameron will be a modern-day take on Giovanni Boccaccio's 'The Decameron' that will consist of four vignettes--one of which will consist of a husband (played by Woody Allen) and his wife traveling to Rome, and meeting the family of the Italian man that their daughter is going to marry." 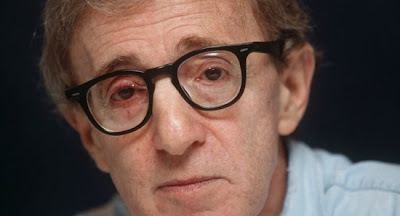 Glad to hear that Woody Allen will be acting again! 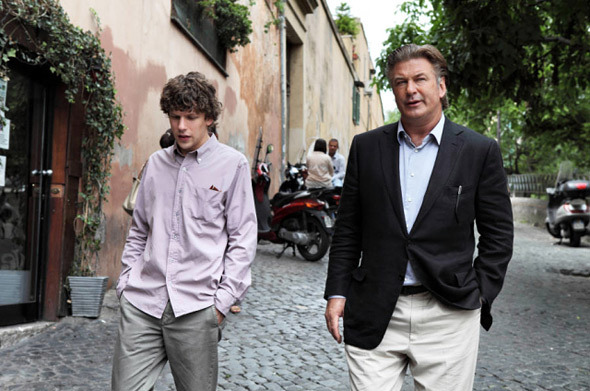 I bet the Bop Decameron will be a quite funny movie. Stay tuned with us for more details about the Bop Decameron!